24 Hour Chiropractic service in Philadelphia, PA.
Dr. Jeff is a lifelong resident of the Philadelphia region and comes from a family of chiropractors. He has been in practice for over 15 years in the Philadelphia suburbs. I am a traditional “hands on” chiropractor whose motto in practice is “Old Fashioned Care & Concern In A Modern World.” I utilize conservative chiropractic adjustments, trigger point therapy, exercise rehab as well as life style modification programs. I graduated with honors from Pennsylvania College of Chiropractic and am constantly looking to advance my training by taking continuing education classes. My post-graduate studies includes treating auto and work comp injuries, physiotherapy, nutrition, spinal decompression, pediatrics, exercise, sports rehab and chiropractic research. 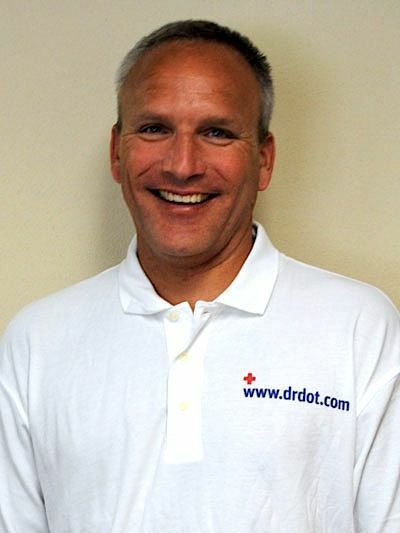 my name is Dr. Ken and I am excited to be a part of Dr. Dot’s team. 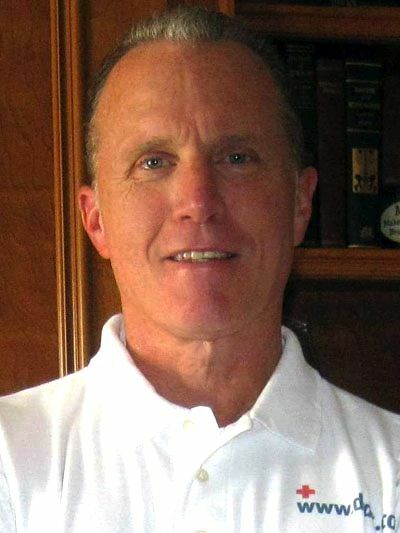 I was born and raised in Pittsburgh and have maintained a private practice north of the city since 1982. I developed an interest in becoming a chiropractor after being helped with migraine headaches through spinal adjustments as a teenager. My philosophy is that the body is a self regulating and self healing organism. Joint misalignments anywhere in the body can interfere with normal function, diminish quality of life and keep us from performing at our peak potential. I have spent years developing my skills as an expert hands on adjustor and have dedicated my life to helping others maintain an active lifestyle through specific chiropractic care. I have served my profession on a State and National level as an Examiner with both the Pennsylvania State Board of Chiropractic and the National Board of Chiropractic Examiners. I have authored case studies for the National Board, have served on numerous Test Selection Committees and have assisted in administering the National Board Practical Examination twice a year since 1996. I have worked in the field of sports injury with high school, college and professional athletes. I see many marathoners and ultra-marathoners who depend on me to keep them performing at a high level. I look forward to helping you do the same!